UpFront with NGS: RPAC Shares ... Closing Death Records is Just Dead Wrong! RPAC Shares ... Closing Death Records is Just Dead Wrong! We often talk about records access and restrictions. As part of that dialogue, we often talk about the Death Master File (DMF) and restricted access to it. You can read more RPAC posts on the DMF here. Judy Russell, The Legal Genealogist, also ways in on this topic in her recent post, Documenting Death; open the records. In essence, current thinking suggests that the premise for all the recently restrictive legislature, mostly based on anecdotal stories versus hard data, has resulted in the collection and analysis of data which does not seem to support that the stringent access measures in place are necessarily needed. 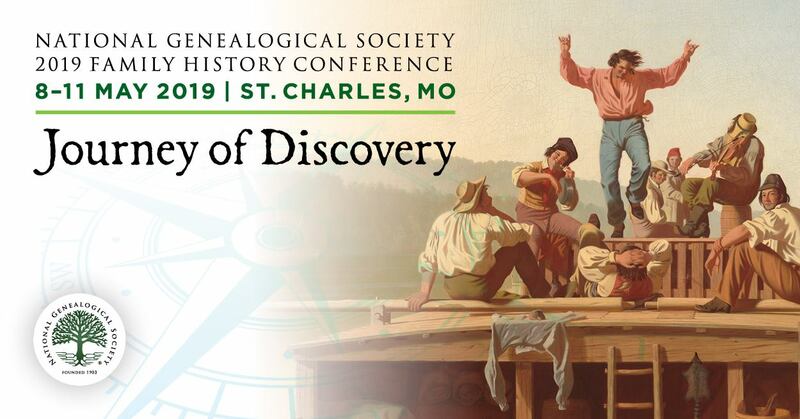 We will follow with interest future developments with regards to access to death records and appreciate, as always, RPAC keeping us apprised of current legislation and related, and its efforts on behalf of the genealogical community to preserve records and ensure appropriate access. Do you agree? Either way, why or why not should death records be closed? Editor’s Note: Read past posts on Upfront with NGS regarding the SSDI, DMF and related here.